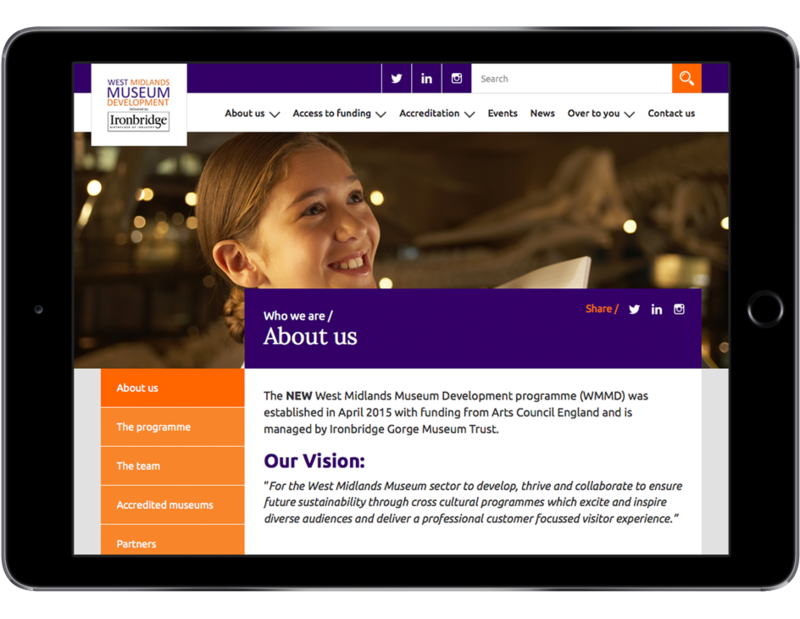 The West Midlands Museum Development team approached us to build a brand new site. 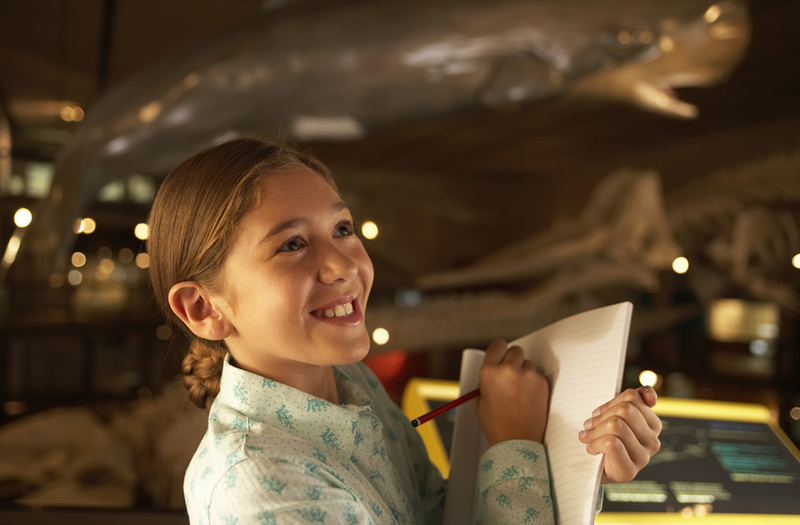 The programme is part of a national scheme to develop, support and enhance the museum sector within the West Midlands. 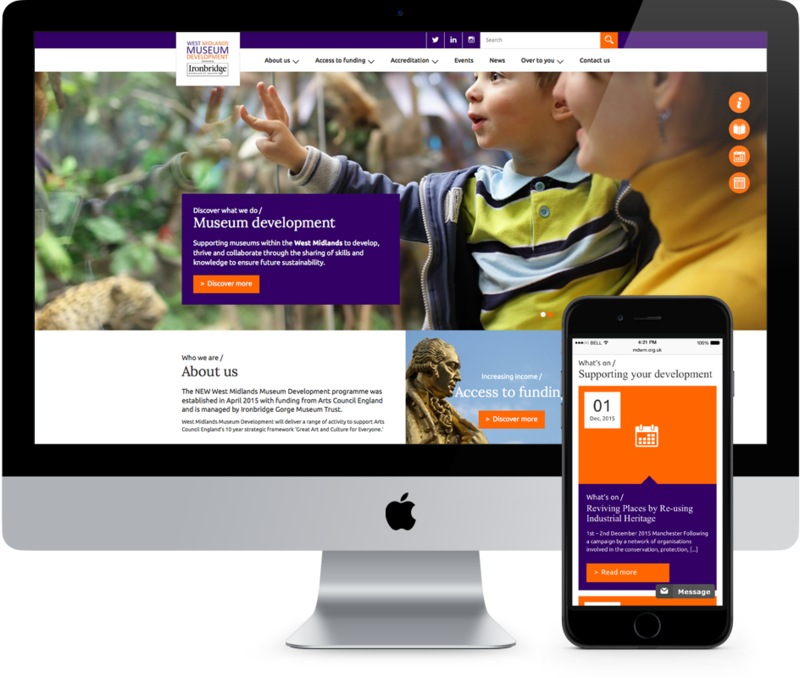 The result is a fully responsive, content managed website. The design reflects the ultimate goals of the programme combined with a professional look and feel. 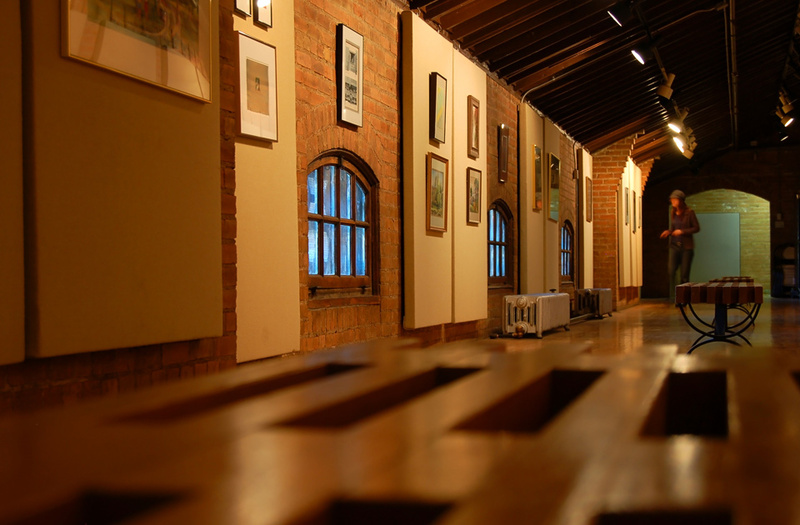 Verve pitched for this project against twelve other website design agencies. The client needed the site live in four weeks from the pitch date and Verve not only won the pitch but delivered a quality, professional website within the deadline and far exceeded the clients expectations.